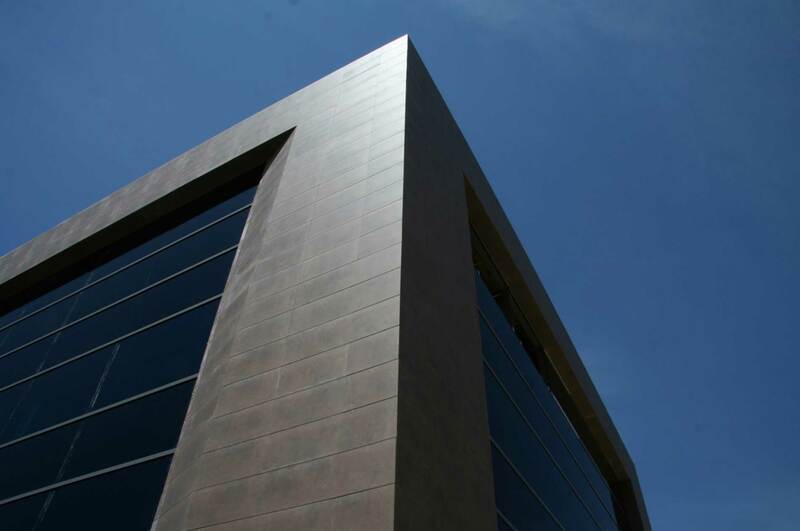 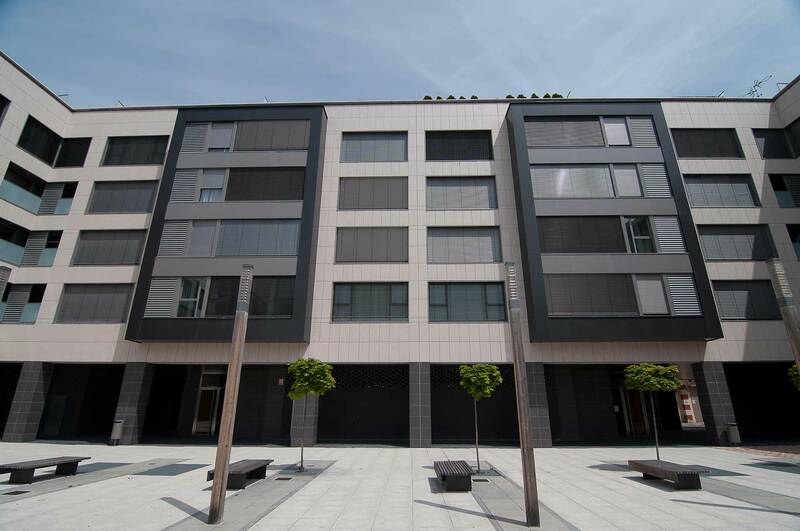 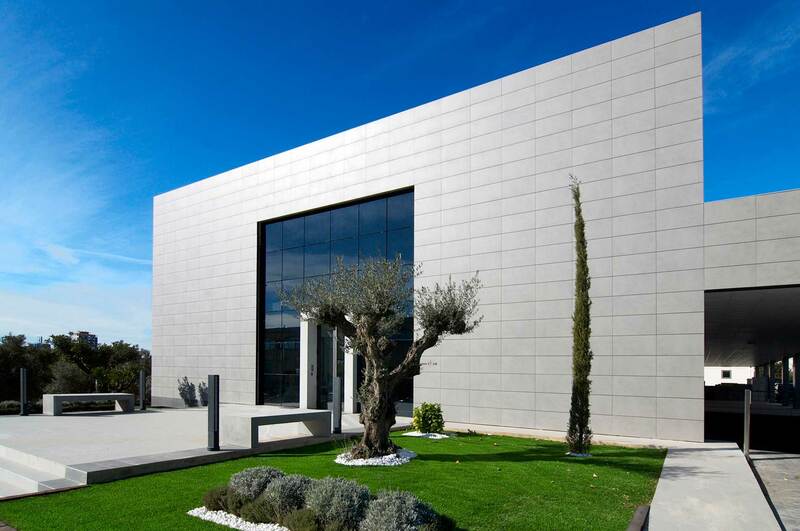 SB Fijaciones designs and manufactures fixings for façades. 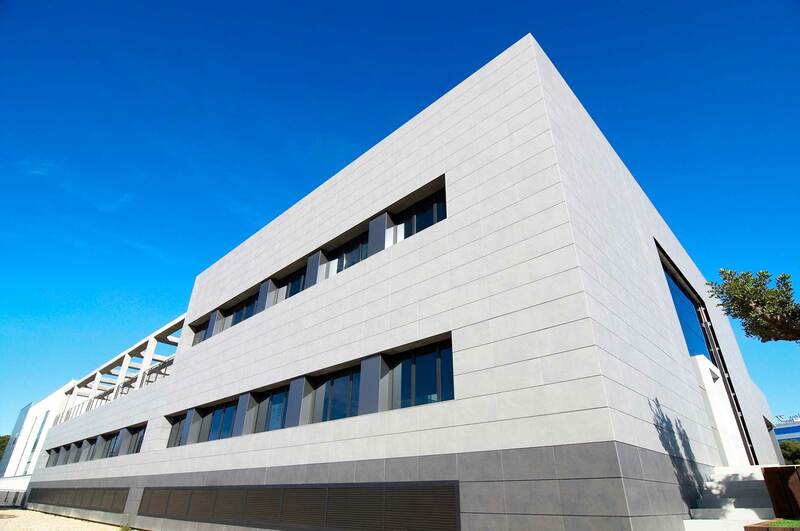 The ventilated facade is a constructive solution based on the application of a coating system on the outer wall of the building, creating an air chamber between the wall and the external paneling used. 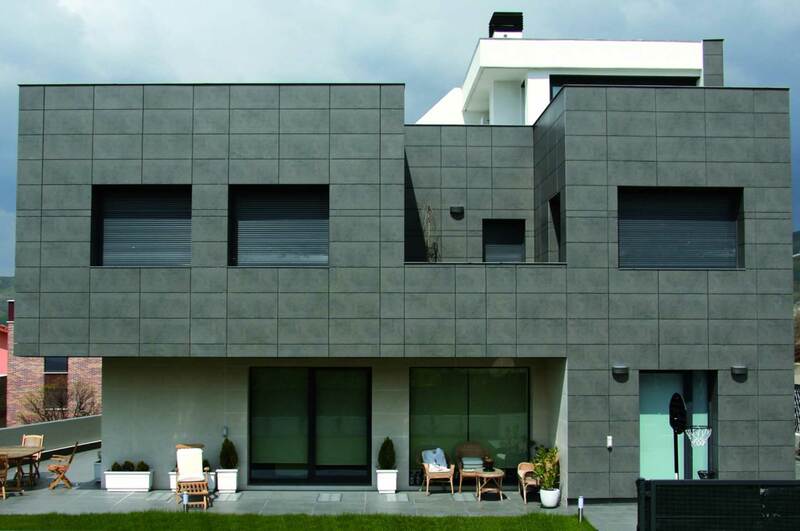 The fixing systems of SB Fixings are designed for different types of exterior placings suitable to customer requirements (ventilated ceramic façades, ventilated natural stone facades, composite panel, polymer concrete, fiber cement, phenolic, glass, etc.). 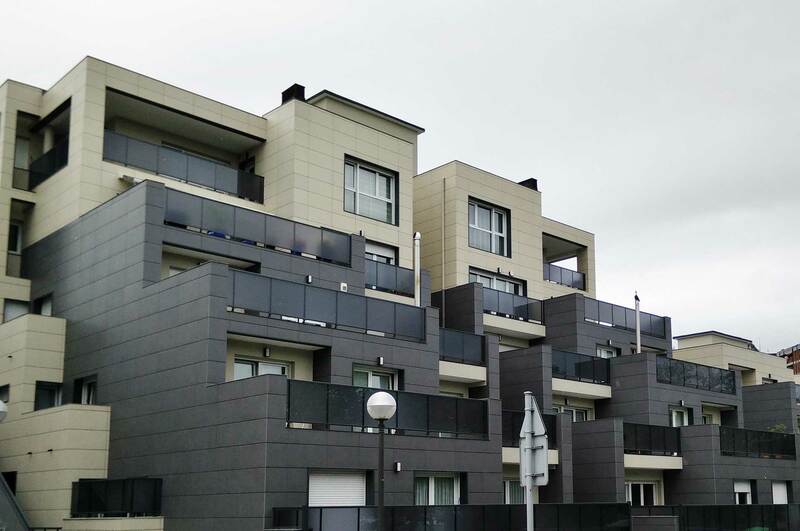 SB Fixations also offers the service of adapting the fixing system to the specific needs of the client, thus providing a personalized service, always offering the highest quality.